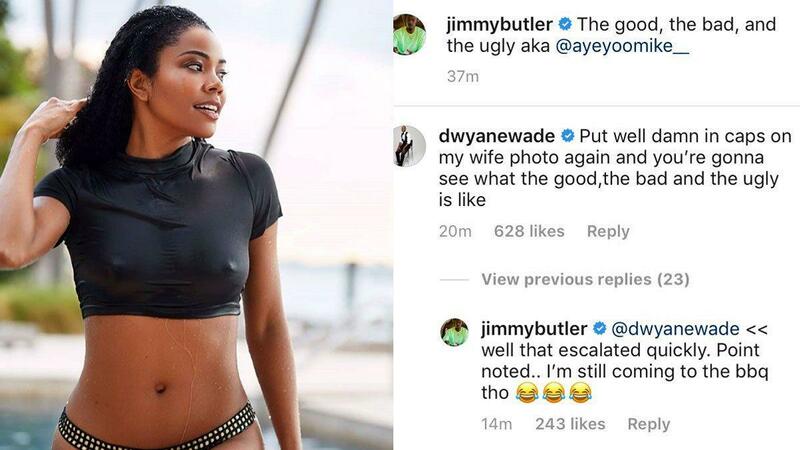 There was recent tension between NBA superstars Dwyane Wade and Jimmy Butler, which stemmed from the latter making a thirsty comment on a photo of Gabrielle Union on Instagram, actress and wife of Wade. Before Wade could even comment, Butler—his former Chicago Bulls teammate and now Minnesota Timberwolves star—had already given Union a compliment, posting a glaring "WELL DAMN!!" on the comments section of the image. Butler's comment has more than 50,000 likes as of writing, so it didn't take long for the Flash to catch wind of the situation. Wade made an epic comeback by replying to one of the four-time NBA All-Star's own IG posts, one where Columbia basketball star Mike Smith is tagged. The three-time champion wrote, "Put well damn in caps on my wife photo again and you're gonna see what the good, the bad and the ugly is like." Well, now sneaky fellows know that, when it comes to his wife, Wade is extra protective. And why wouldn't he be? 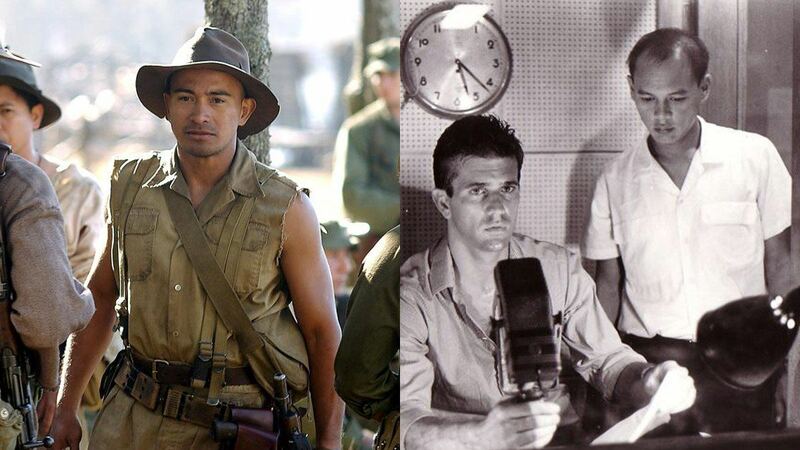 All Butler could say was, "Well that escalated quickly. Point noted... I'm still coming to the bbq tho." Know your boundaries, Jimmy.